In 2016 Balgowlah Physie Club was very proud to have so many members through to the National Competitions. The Club performed very well at both the zone and national levels. 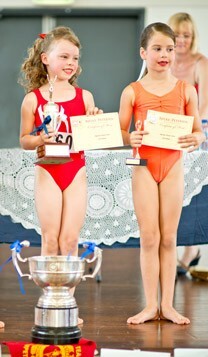 Congratulations to Kristy who took out the National title in the Intermediate Ladies section.